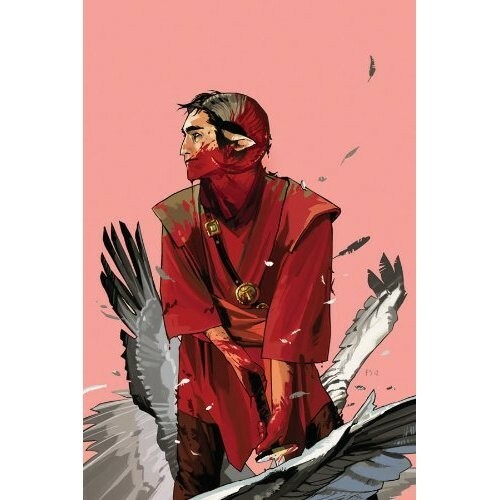 saga volume #2 : to know this book is to love it. this second volume ratchets up the tension while deepening our understanding of the characters at the same time. 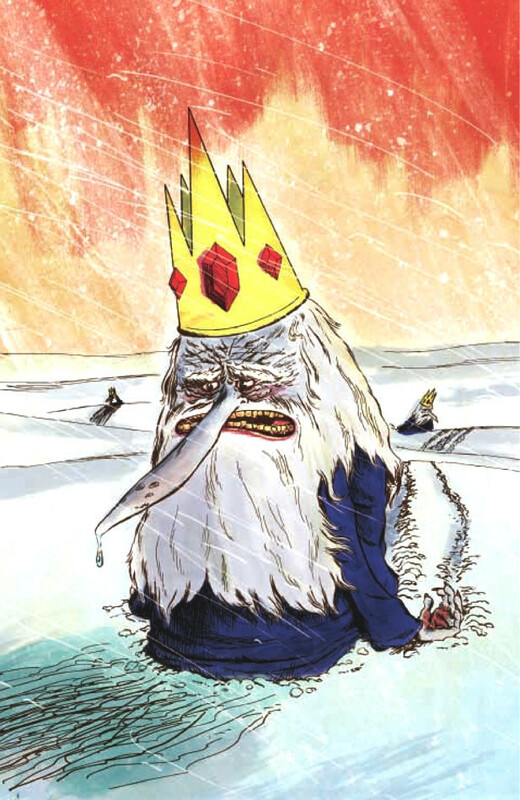 fine, fine comicbook making from brian vaughan and fiona staples. highest recommendation. 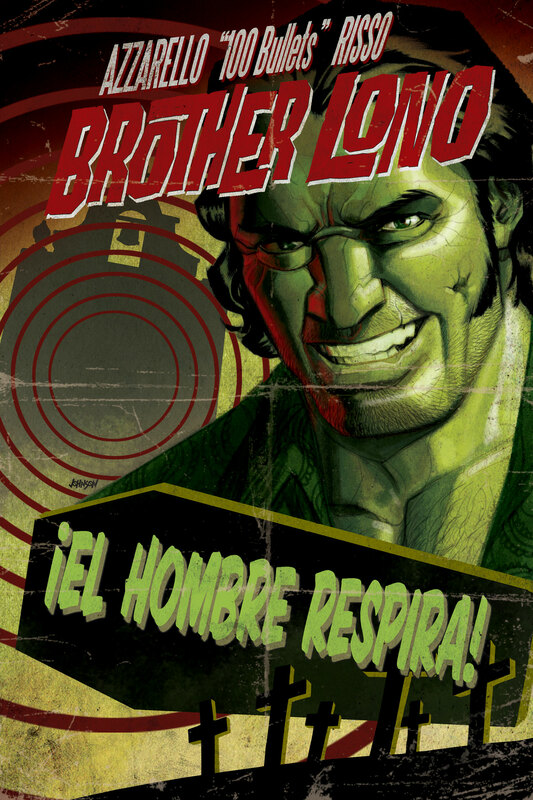 brother lono #1 : azzarello & risso jump back into the dirty waters of 100 BULLETS with this 8 issue series featuring the nastiest of all the minutemen. there will be blood. 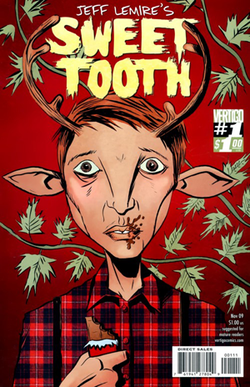 sweet tooth volume #6 : the final volume in jeff lemire’s bittersweet quest story. 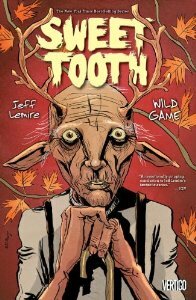 lemire & colorist jose villarubia, along with guests like matt kindt and nate powell, crafted one of the most visually consistent series in recent memory, and the single-minded nature of the story propels the reader through a cruel world brightened by the developing love of one man for a deformed little boy. it all started with a chocolate bar. 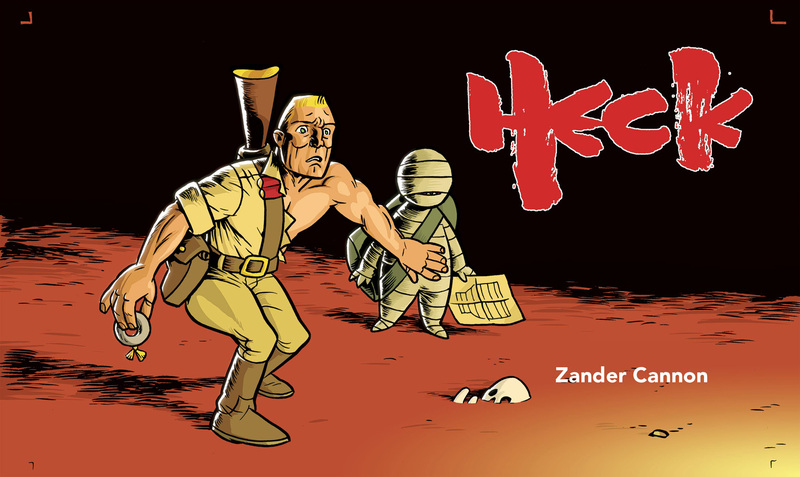 heck : is this really zander cannon’s first graphic novel? 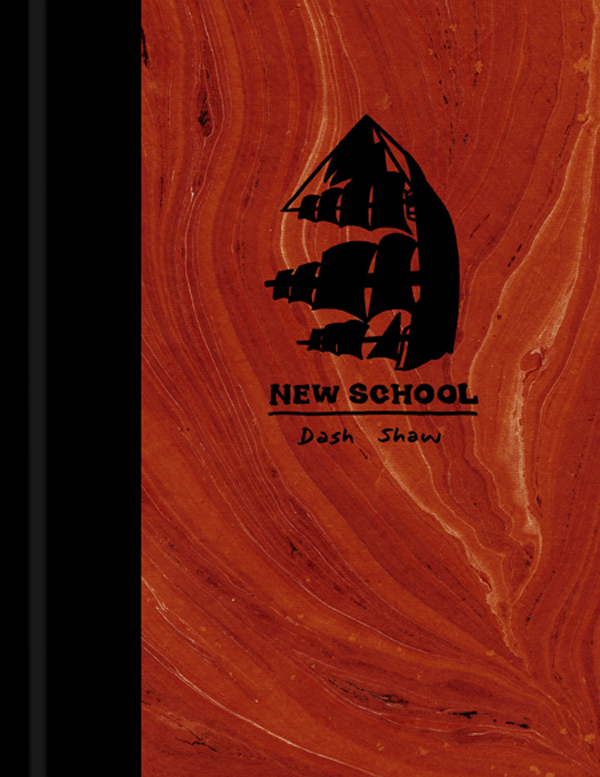 an effortless communicator with an easy, comforting style, cannon spins up a proper mix of the everyday and the fantastic in this landscape-sized book from top shelf. 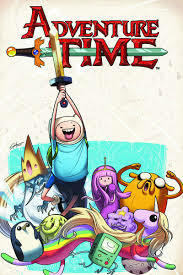 adventure time volume #3 : this book puts a lot of smiles on a lot of faces. killer bonus section of collected covers in this volume from folks like paul pope, lilli carre, and david king. 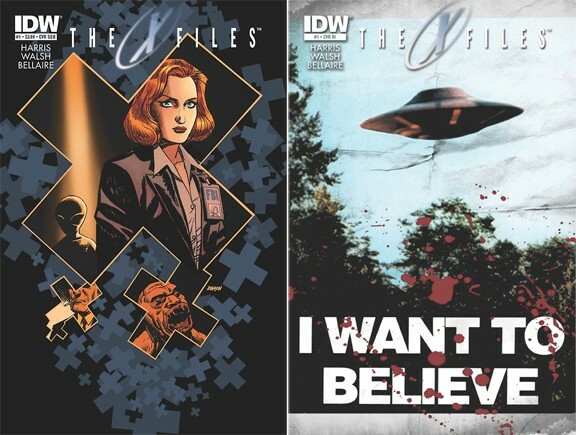 x files season 10 #1 : in the same vein as the buffyverse books, this series picks up where the tv show left off. i guess. i never saw the movies. but i faithfully taped the show back in the 90’s, and this first issue is a sturdy outing that captures the feel of the show. hopefully they can keep it rolling. 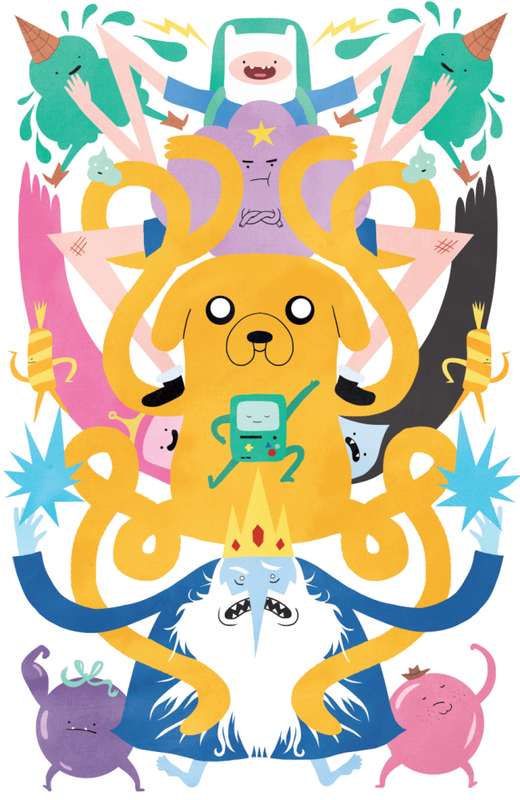 This entry was posted in Good This Week, Lists and tagged 100 bullets, adventure time, BKV, brian azzarello, comics, dash shaw, eduardo risso, fiona staples, good this week, image, jeff lemire, saga, vertigo, x-files, zander cannon. Bookmark the permalink.